A mother in London is very obsessed to resemble her daughter, who is 22 years younger than her! To make her dream comes true, she willing to spend thousands pound to carry a plastic surgery. And her effort brings a great success. Janet Cunliffe looks much alike her daughter, Jane. Janet, who used to have a red hair, is having a blond hair. She was a fat woman, but after the operation and a diet, she looks much slimmer. She looks as slim as her daughter though she has been 50 years old, while Jane is still 28. Janet who takes her role as a single parent for Jane, feels delighted to her new looks. She is proud when many people think that they are twin. They took the attention when they came to a local bar, men thought they were siblings. Jane feels rightfully proud to her mother’s new appearance too. She thinks they have been closer now. Janet is reported to spend 10.000 pounds to have the operation, includes breast lifting and surgery to her eyes and nose. With their flowing blonde hair, hourglass figures and slender, toned legs, they could easily pass for twins. Both look fabulous in their matching polka dot dresses and, as Janet and Jane Cunliffe happily recount, potential boyfriends often struggle to tell them apart. Now, Janet and Jane in picture. Can you guess which one is Janet? 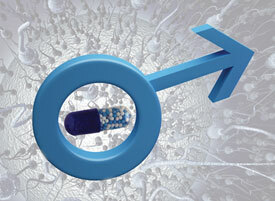 A testosterone contraceptive injection for men could be widely available soon. Beside the injection, there are condom and vasectomy which have been choices for men’s contraceptives. The scientists are making a medical research to obtain the more effective men contraceptive, testosterone injection. After tested to 1.045 healthy men aged 20 to 45 conducted in China, it is proven that testosterone contraceptive injection is highly effective. The men’s female partners were also participated in the medical research. The female partners were between 18 and 38 and had no reproductive problems. They were injected with 500 mg of testosterone formula to their buttocks each month for 30 months continual injection. The global economy crisis has reached the fashion industries. In fact, many world fashion labels are unstable and going to be bankrupt. One of them is French Fashion House Christian LaCroix. This fashion house has planned to ask for protection from the Court in case of bank liquidation. Creditors are now cornering Lacroix to pay off debts, with the house being in a position in which it obviously cannot do that, so it is taking the matter to court in the hope a judge will give it the right to continue operations. Christian LaCroix is a smart, talented and creative designer. He founded his company in 1987. For over 22 years, the fashion house still exists among its competition to many other popular brands. Moreover, Christian LaCroix has been in top of his popularity during 1990’s. We don’t need to pay a lot of money to look pretty, do we? If we turn to be creative, we’ll look amazing with little cost. We can use fruits, vegetables or some seasonings from the kitchen. In the middle of beauty industries, there are numerous of beauty products; Skin fairer, acnes prevention until comedo expellant products. The more expensive is often giving better quality. Being beautiful naturally with healthy and shining face skin can be gained by using fruits, vegetables or even some seasonings from the kitchen. Beside its cheapness, it is also easy and no side effects. So, what are they? Carrot contains a lot of vitamin A and C. It is usually used for cooking. But we can use it for facial treatment. For normal to oily skin, it is better to choose carrot for facial. Boil the carrot, after cooked, mash it. Mix it with some honey to make a paste. Now, you can apply on your face. Wait for 10 minutes, clean your face. Then you will find the freshness. For fish lovers, they will often need this fruit to diminish the odor of the fish. Do you know that we can also use Lemon to make our skin fairer? The way is easy; just pick some slices of lemon onto our face once a day, then the skin will soon be fairer. For those who have oily skin, this fruit will absorb their face oil. Mash some bananas, then mix with milk and honey. Apply it as a mask on your face for 30 minutes. Then, wash your face with warm water. Do it regularly to diminish the acne. Pound some slices of celeries, then rub it onto your scalp. Close with shower cap for about 1 hour. Rinse with water until clean. Do it twice a week. You will find your hair fall decreasing. Everybody knows that it’s so expensive to live in Japan, and Japan has been noted as the most expensive country to live in. But, many people still visit this country. For you who stay in Japan, one thing I need to ask, how long will you stay there any longer? Before deciding to stay there, you must think twice. Why? This can be one of the answers. This time we will discuss about the fate of dead people in Japan. Although many Japanese killed themselves, don’t ever imagine that to die in Japan won’t cost a lot. It’s soooo expensive. 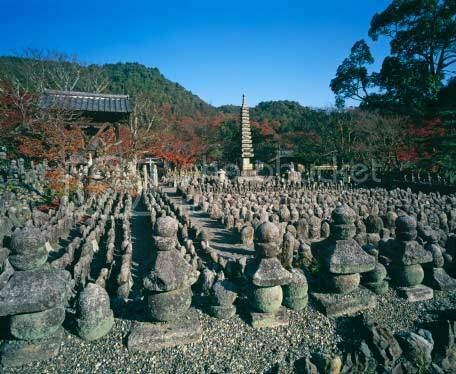 By and large, Japanese will be buried in Buddhist way, by cremation of people’s body and then put their ashes into a ceramic urn. The urn will be placed at the gravestone together with other family ashes urns which belong to its relatives. They do this since the land is limited in Japan. Price for a burial place is range from ¥ 2 million to 7 million, more expensive than a house’s price, isn’t it? Then, we have to pay ¥ 50 thousand for administration fee. 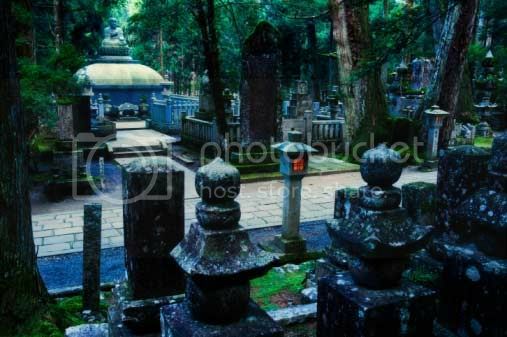 It is excluding the gravestone which costs millions Yen. But, each family just needs one gravestone which can be used hereditarily. For the rich, they usually choose to have one gravestone for each of family members. Funeral ceremony has been the next expensive thing. The family of dead people will ask a priest or a monk to take care of the dead body, starting from cremation, pray for the spirit to insert the ashes into the gravestone. It costs up to ¥ 2 million. Though people who make a visit of condolence will contribute some money, it won’t be enough to pay all of funeral cost; moreover, the government only contributes ¥ 50,000. Most parents who are Christian told a story to their children that in the christmas eve Santa Clause will come down to their chimneys and share Christmas presents into their shocks while they were sleeping. Barbie has been grown up as a beautiful girl, and inspiring many women and girls over the world. 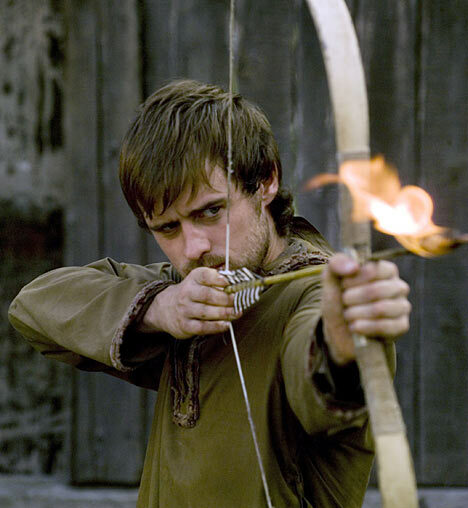 This guy has been a topic of many debates in England, even in other countries. But I think Robin never exists. He is just a fiction character. A masculine man with gun and horse keeps protecting women and children by fighting Bandits and cruel Indians. That’s a little bit of Cowboy’s story. But in fact, the real cowboy is a cow breeder or a farmer and he never fight those bandits and Indians. Does he truly exist? Does his life just look like what we see in some of his cigarette ads? It’s just ads and his life never exists. It is a story of the true love and made by William Shakespeare . Romeo and Juliet’s story has been motivating many lovers to be faithful to their lovers until the end.